Plastics are being recycled in Malaysia into pellets to be turned into other valuable items. 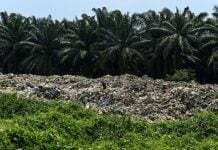 PETALING JAYA: In the four months since China imposed a ban on plastics, UK waste being exported to Malaysia has more than trebled, making it the main destination for British plastics. Exports to Vietnam increased by 50% while the amount sent to Thailand shot up 50-fold, The Independent Online reported. “All three countries have the unfortunate distinction of being in the top 10 for the quantity of plastic waste entering the ocean, with Vietnam, the highest-placed of the three, in fourth place,” the UK-based news portal stated. 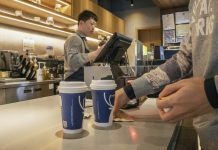 Until recently China had taken the bulk of the UK’s plastic waste. Plastic in the world’s oceans has emerged as a major problem and has proven harmful to marine life. Much of the waste currently circulating in the world’s oceans is thought to originate from developing countries. Southeast Asian nations have all imposed limits on the amount of plastic waste they will import from abroad. Independent Online said temporary bans have been brought in across Vietnam, Thailand and Malaysia following backlogs of plastic imports at ports. Simon Ellin, chief executive of the UK Recycling Association, warned in December that the Chinese ban would be a “game changer for the UK”. Another news report said the UK had been sending 494,000 tonnes of plastics and 1.4 million tonnes of recovered paper to China every year. Reuters reported earlier this year that annual imports of plastic scrap into Malaysia jumped to 450,000-500,000 tonnes in 2017 from 288,000 tonnes in 2016. 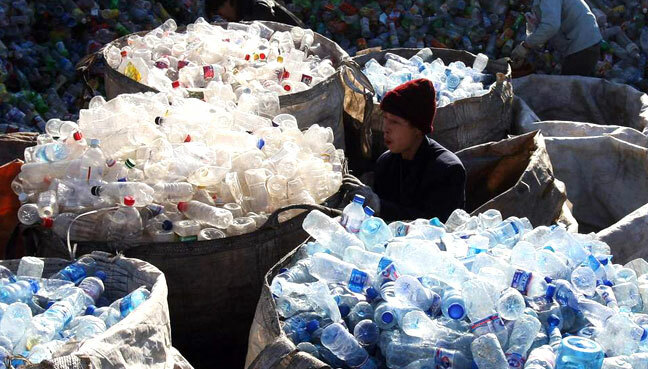 It reported that Malaysia, Vietnam, Indonesia and Thailand are among the Southeast Asian countries that have attracted Chinese investors in the plastics recycling sector over the past year, keen to fill the void left in China. It said the plastic waste was broken down, cleaned, separated into different plastic resins and finally made into pellets ready to be reshaped into new products. “I don’t believe there is a global plastics pollution problem — there is a global plastics ignorance problem. “It is a substance with a lot of hidden values,” Reuters quoted a recycling agent as saying. Housing and Local Government Minister Zuraida Kamaruddin had announced the government intended to introduce a nationwide ban on plastic bags within the span of a year and encourage the use of reusable bags.